These two are possibly the most relaxed couple I’ve ever shot. They’re chill…as you can see. 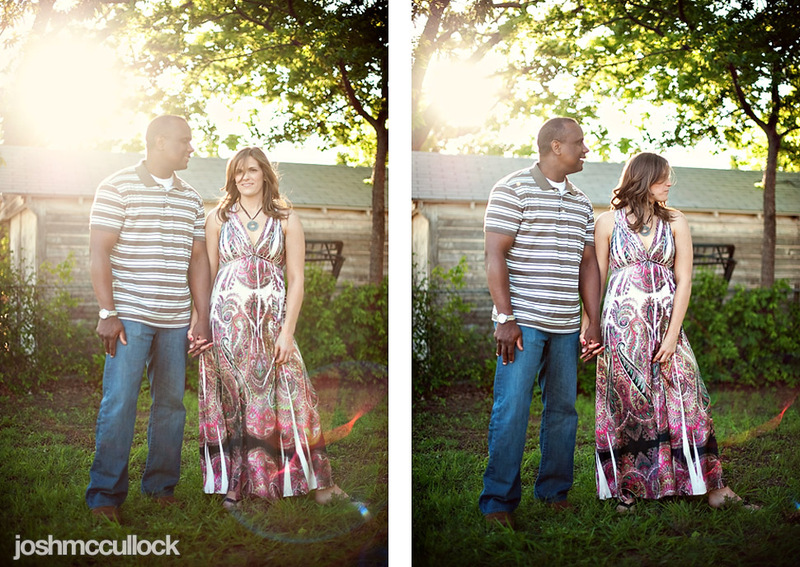 We had fun walking around Edmond looking for good light!